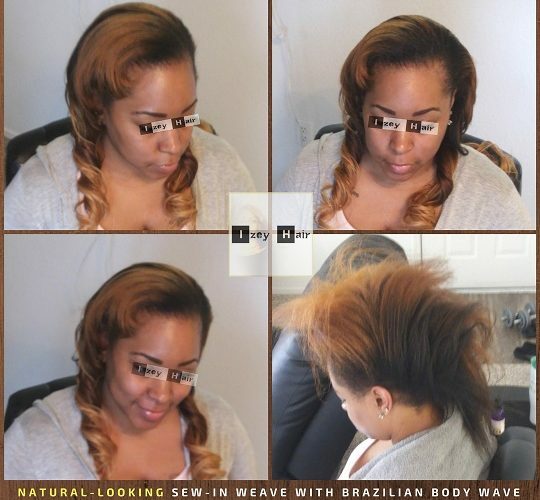 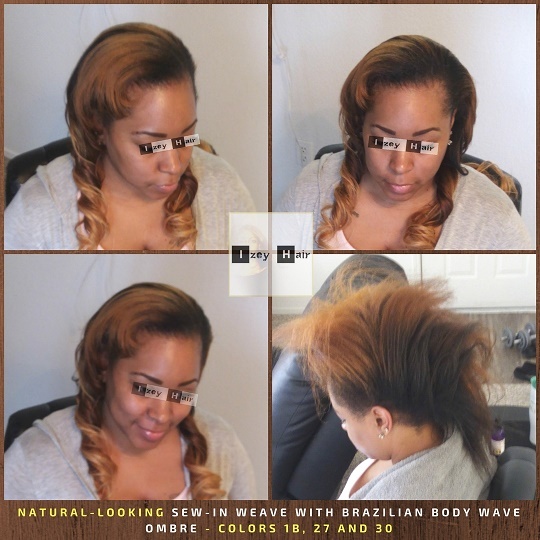 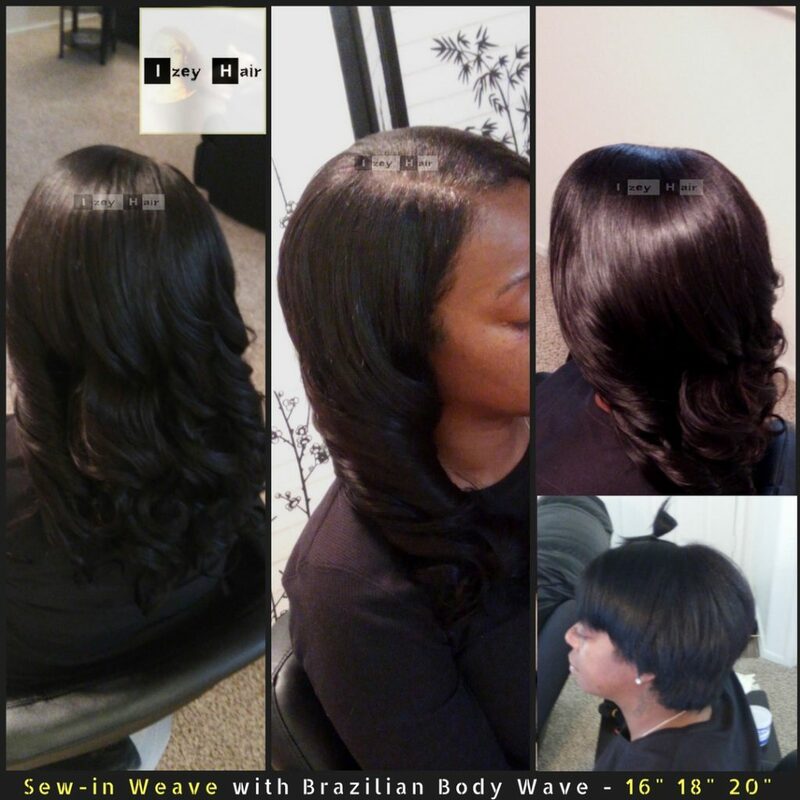 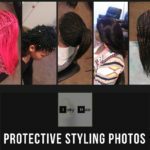 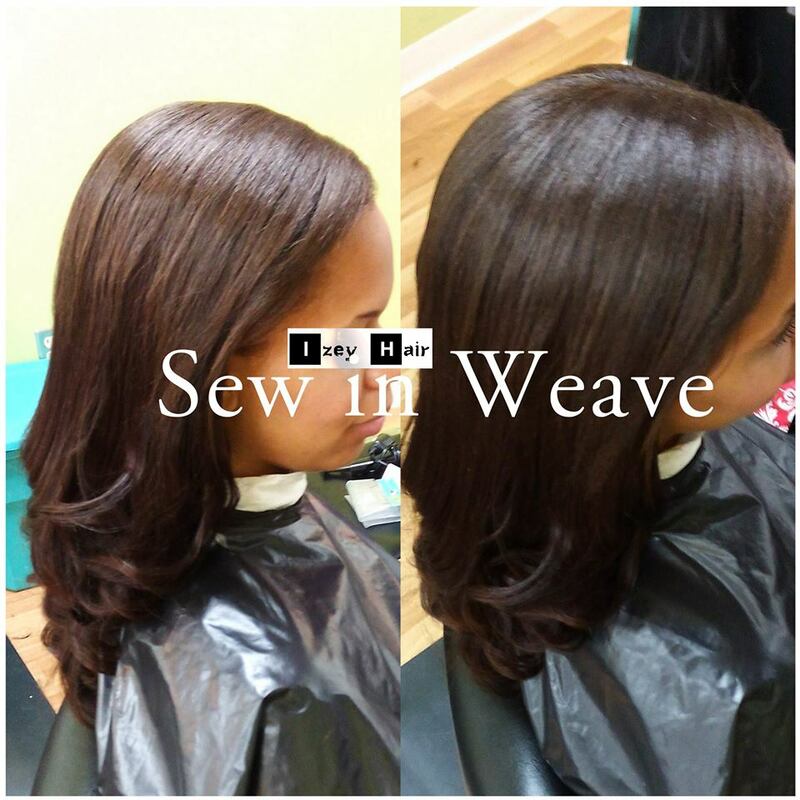 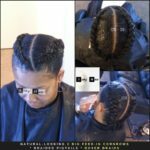 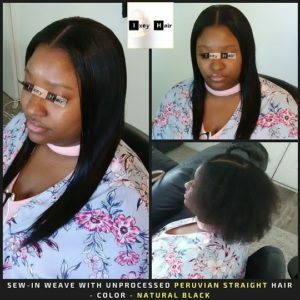 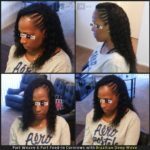 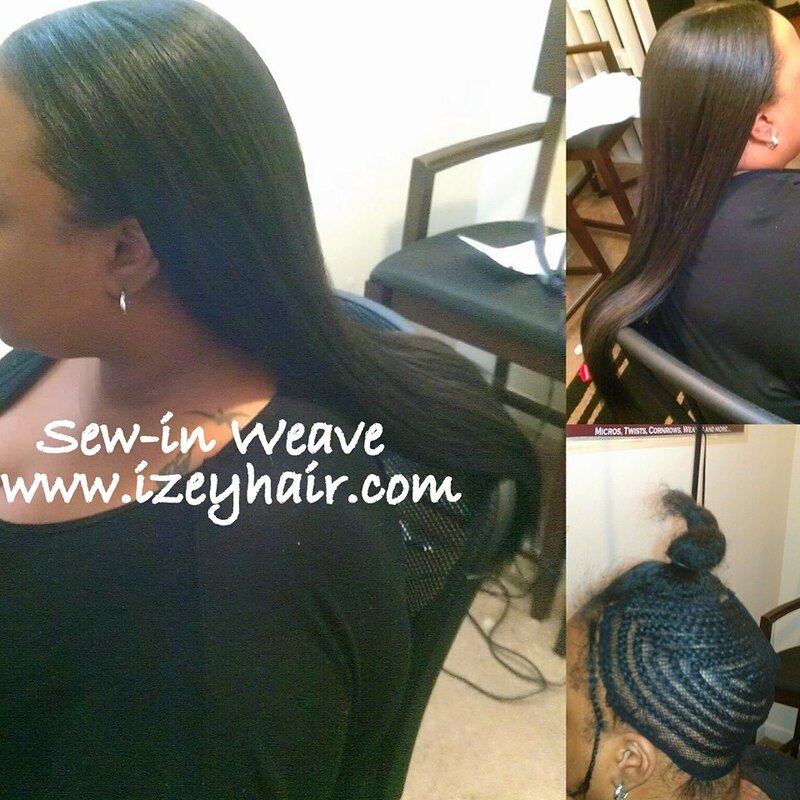 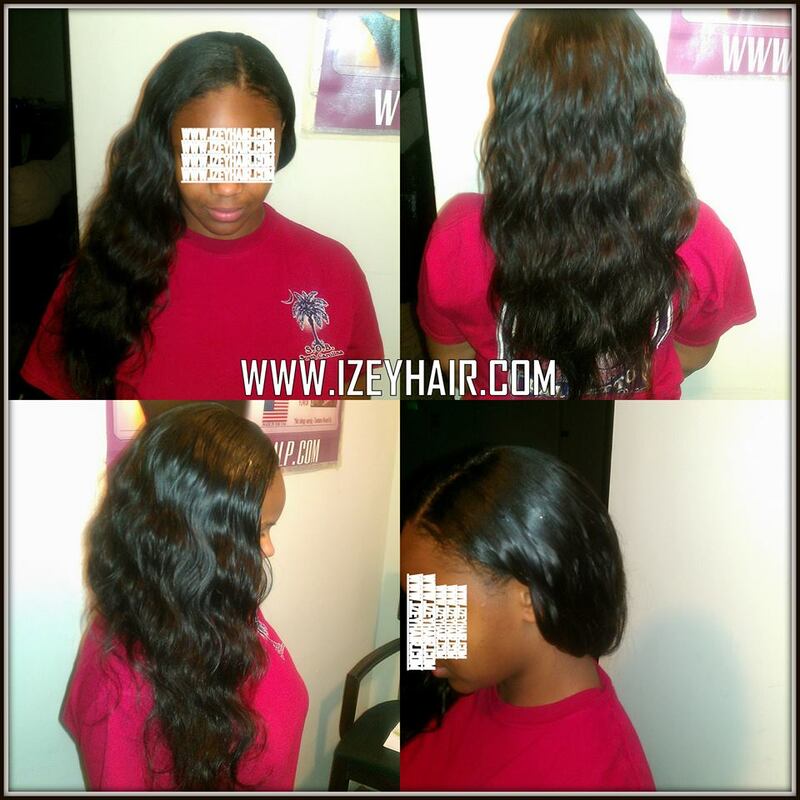 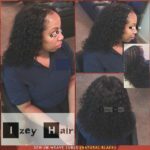 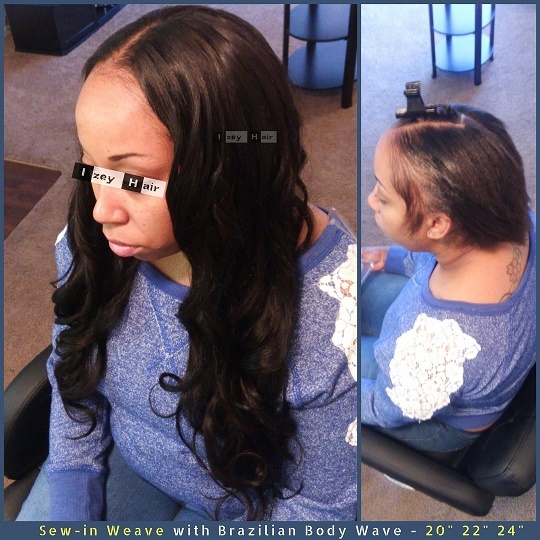 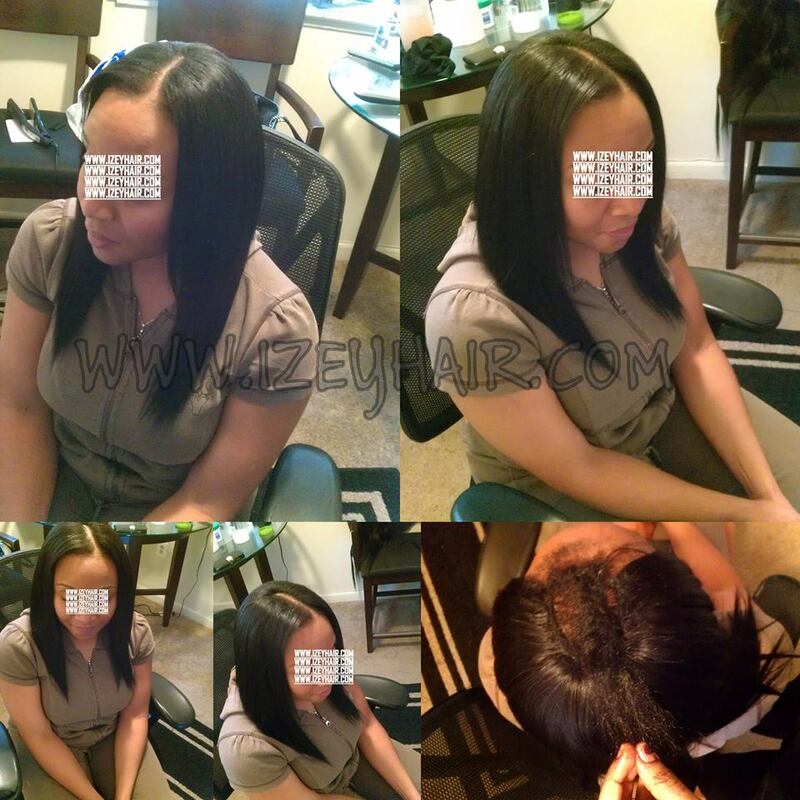 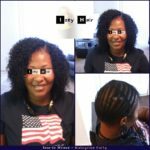 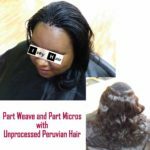 Here are a few photos of Natural-Looking sew-in weaves with ‘leave-out’. 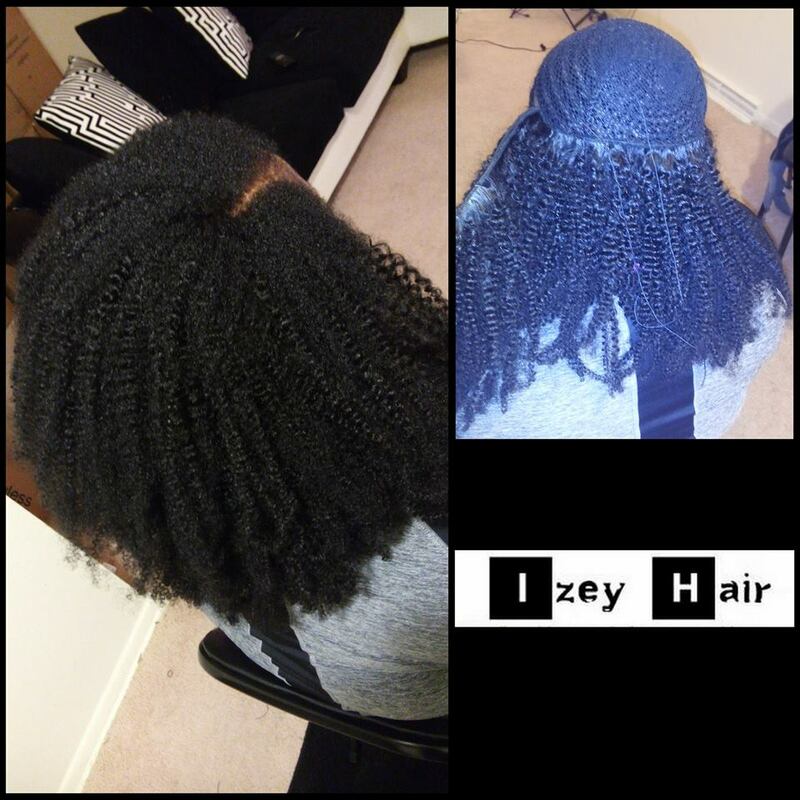 That is, the client’s hair covers the tracks. 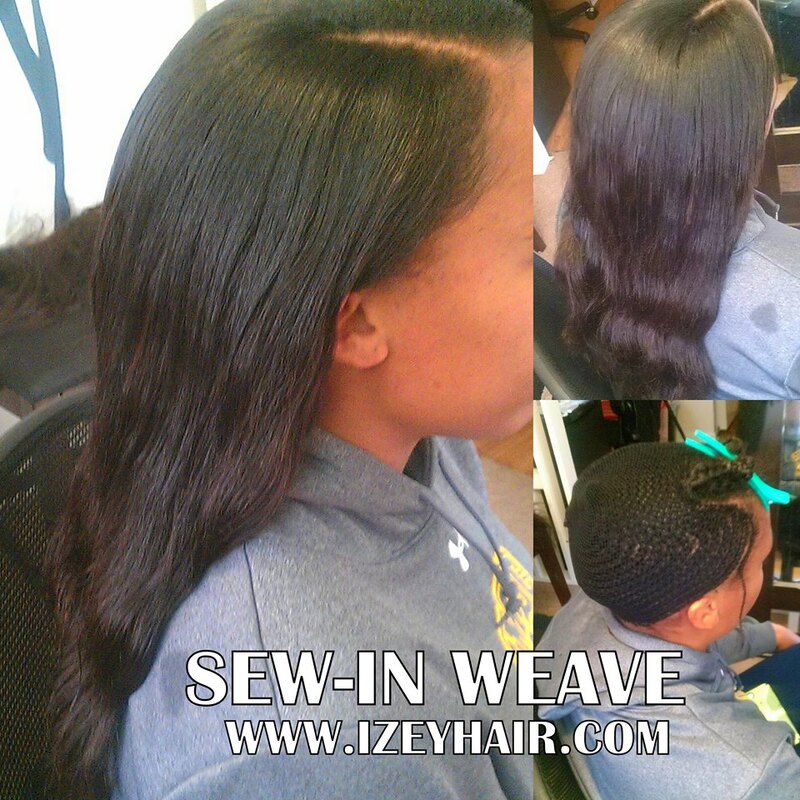 Closures can look natural as well, but nothing beats using actual hair growing out of your scalp to cover the tracks.